It’s a early holiday miracle at Threadless! 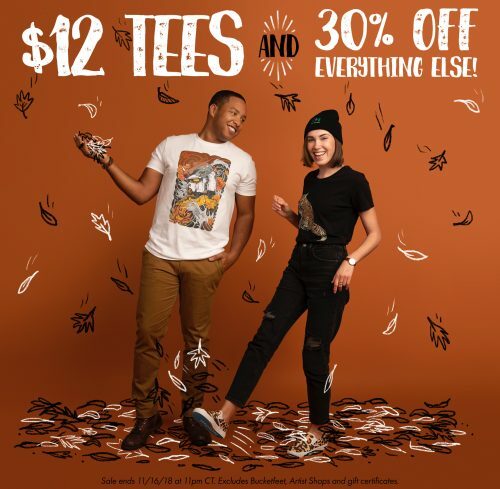 Score $12 tees + 30% off everything else! 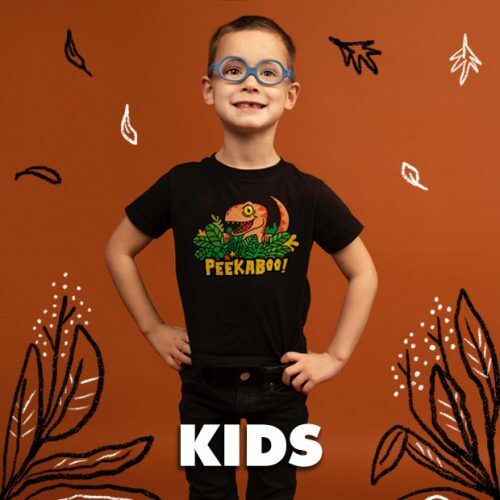 This is a chance for you to get some unique T-shirts to gift your loved ones in this festive season – including your little ones! International shipping costs almost double than US shipping, so get Buyandship to bring them back to you!